Merry Christmas everyone, from my home to yours! 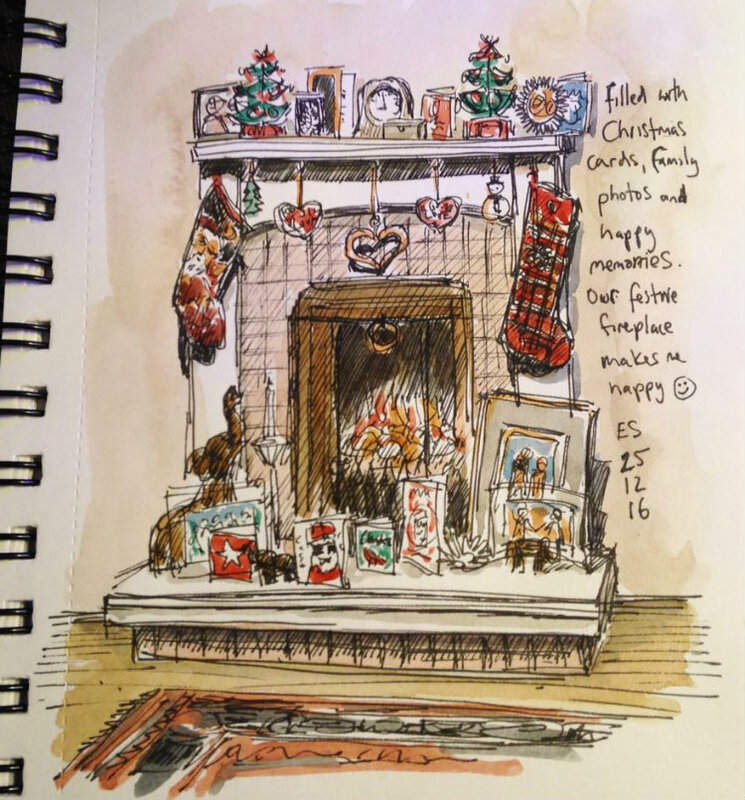 This is the Sketcher family fireplace, and looking at it makes me feel all Christmassy. I hope you are all having a lovely relaxed time with family and friends, or just enjoying some peace and quiet over the festive period and recharging the batteries for the new year to come.